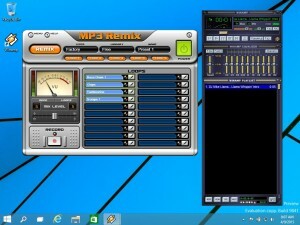 MP3 Remix for Winampis a song mixer with which you are going to be able to create your own remix. Right now, you can able be the owner of a musical files library specially composed specially by you. 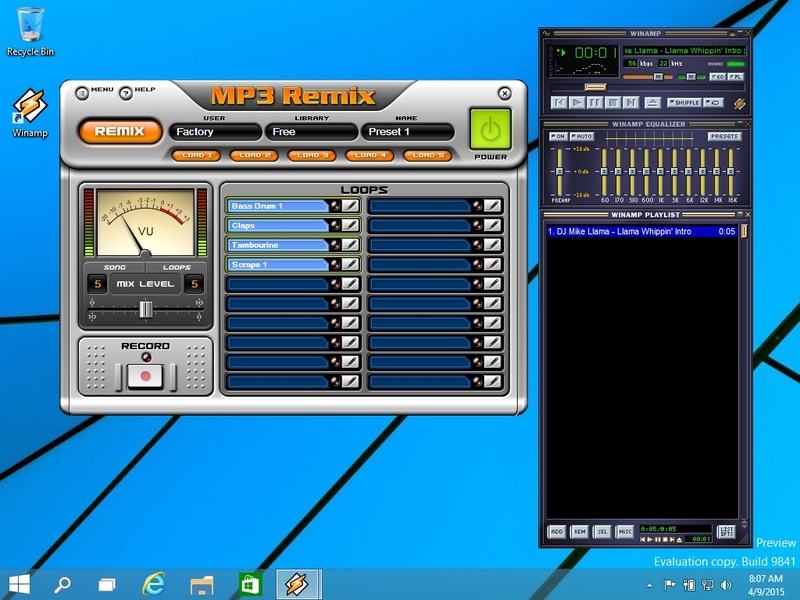 MP3 Remix has a revolutionary remix engine DSP player which allows you to add single and multiple sound elements, such as beats, loops, scratches, instruments, and vocals to any existing song and perform them in real-time. It even lets you record your custom remixed song to share with others.